Imagine twenty people gathered in a room. Some people grew up on council estates, some were the children of immigrants, some grew up in single parent families, and one was even once a youth from the ‘street’ who did what youths from the street do. Now imagine twenty people in a room whose number included the CEO of a FTSE 250 firm, the CEO of one of the most successful private companies in the country, a board member of one of the “Big Four” accountancy firms, a couple of CBEs and a knight of the realm. You’d be forgiven for thinking that it was not the very same group of people, but in fact it was – it was the judging panel of the 2018 UK Social Mobility Awards. As we sat there, generously hosted by private equity firm, Antin Infrastructure Partners, I found myself inspired by the passion of every one of the judges to help create a society in which a child’s prospects in life are not determined by how much their parents earn. Most of them had themselves superseded the circumstances of their birth, but recognised that without intervention there was less chance of disadvantaged young people doing so nowadays. 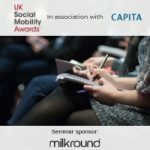 The UK Social Mobility Awards are now in their second year. They were set up to encourage initiatives that promote and increase social mobility within Britain’s companies and institutions. These awards recognise best practice and innovation and celebrate excellence and achievement. 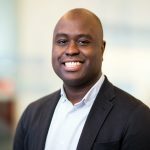 They have started a new chapter in the elevation of social mobility as a cause equal to the level of other diversity issues. 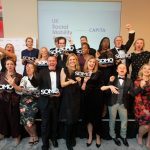 The inaugural UK Social Mobility Awards were incredibly successful, and for this year’s competition things have stepped up a notch, there’s been a real buzz around it with some fantastic companies and organisations entering. The quality of submissions has been even better than in 2017. 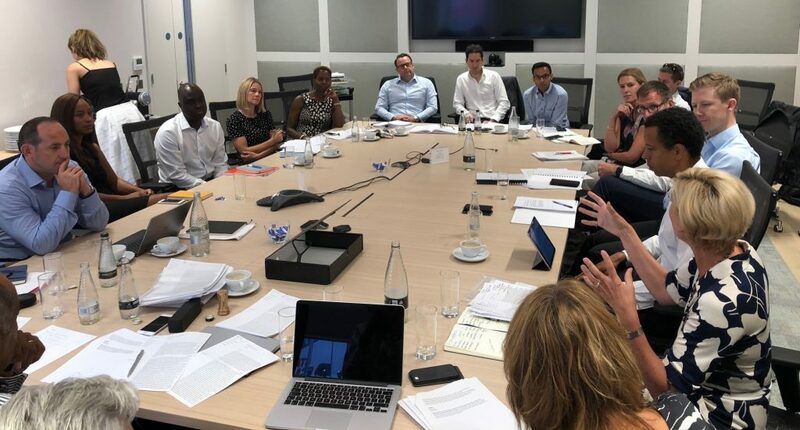 With the applications, judging and awards process lasting over a year, the UK Social Mobility Awards initiative is a mammoth task and a big deal. It is high on the radar of English Government. Hundreds of companies are engaged getting involved, and countless hours are spent in discussions and promotions, all to help organisations think about what they are doing in the social mobility space and contributing to a climate where doing nothing is becoming less acceptable. The judging process is a very important staging post in the calendar. It’s where our panel of independent experts get to review the shortlisted entries and where the magic that makes the UK Social Mobility Awards such a successful event, happens. As one of the judges said: “I thought it was great! Everyone was very committed to getting the right result.” And with that amount of passion and brain power, get the right result they did. 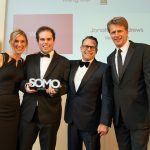 The people in the room last Friday are the only ones who know who the winners of the nine categories are, but they are sworn to secrecy until the winners are announced at the Awards Gala Dinner, which will be held at the London Marriott Grosvenor Square Hotel on October 18th. This year we will be launching a special “Outstanding Contribution” to social mobility award too, and not even the judges know who its first recipient will be. Do we still have a long way to go to achieve social mobility in this country? Absolutely. 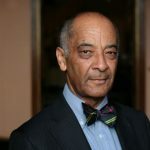 I recall a holiday to Jamaica where I was struck by how many of the people I met knew their best 100 metres sprint time and I realised that that country’s success was, in part, due to how many of their small population participated in the sport. As of now, there are still far too many organisations that are doing nothing to advance social mobility. They don’t know their 100 metres time, so to speak. That is, in the most positive of ways, exactly what the UK Social Mobility Awards is striving to change. For more information on how you can take a table at the 2018 UK Social Mobility Awards gala or otherwise get involved, please drop me a line or click here.